Xiaomi unveiled Mi A2 this Tuesday in Spain but when it is coming to India? 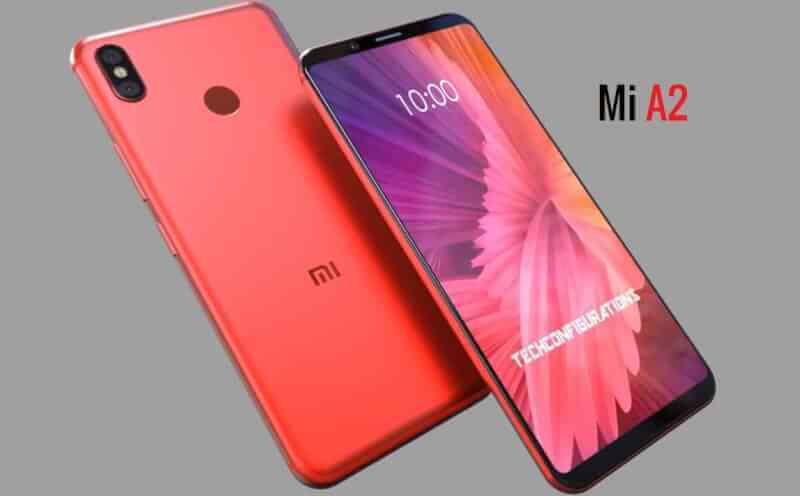 Mi A2 India launch date confirmed by Xiaomi. Mi A2 is stock android based smartphone certified under android one program of Google. 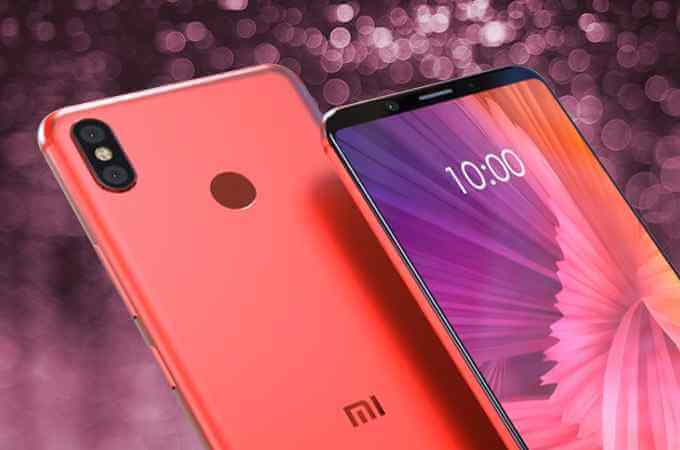 It has more hype than Redmi Note 5 pro because it has some great features than later. Xiaomi India head Manu Kumar Jain unveiled the launch date of Mi A2. Mi A2 will launch in India on August 8. There is one more news that Mi A2 4 GB Ram 32 GB Storage variant will not be coming to India. 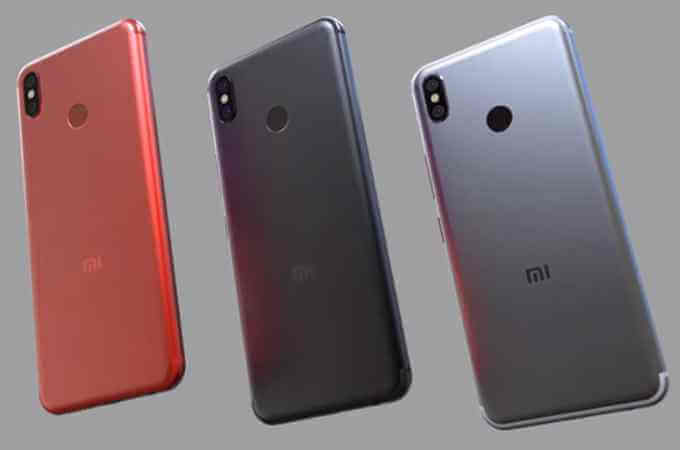 So the 64 GB variant will be entry level Mi A2 in India. It is not confirmed whether the 128 GB variant will be coming to India or not. We don’t know the Indian pricing by now but We have the European pricing which can be converted into INR. 3 GB / 32 GB variant costs EUR 249 which approx around Rs 20000 but this won’t be coming to India. 4 GB Ram and 64 GB storage variant is priced for EUR 279 (roughly around Rs 23000), So we can expect Indian pricing to be around this. 6 GB variant is priced for EUR 349 approx Rs 28000. We can expect the price to be somewhere around Rs 25000. There are three color options we know by now as Black, Gold, and Blue. Rose Gold color will also be added to the Indian variant. Mi A2 has a 5.99 inches Full HD+ Display with the resolution of 1080×2160 pixels. There is 2.5D curved glass protected with Gorilla Glass 5. It’s an 18:9 AMOLED panel. The phone has a metal build and unibody design with minimal bezels. Thankfully there is no notch on top. The phone runs on stock Android-based android 8.1. The best thing is there is no MiUI in this series as it is under Google’s android one program. Mi A2 is powered by an octa-core Qualcomm Snapdragon 660 Soc coupled with Adreno 512 GPU. For power, there is a 3010 mah battery with the support of Quick Charge 4. The company provides a 10W charger, so you have to buy a fast charger on your own. Mi A1 has one of the best cameras in its segment. A1 was popularly known for its camera and A2 is also continuing the trend with its cameras. At Rear, the Dual camera setup looks similar to Redmi Note 5 Pro. It consists of a 12-megapixel Sony IMX486 with f/1.75 aperture and 1.25-micron pixels, and a 20-megapixel secondary Sony IMX376 sensor with f/1.75 aperture and a 2-micron 4-in-1 Super Pixel size. In the front, a 20-megapixel Sony IMX376 selfie camera with f/1.75 aperture, fixed focal length, and a soft-LED flash is seen. The camera delivers great performance. Connectivity Options include USB type C, 3.5mm headphone jack, Wi-Fi 802.11ac, Bluetooth etc. There are the accelerometer, ambient light sensor, gyroscope, and proximity sensor. All in all Mi A2 is a great phone promising great performance with beautiful design and stock Android UI. At its segment powerful Snapdragon 660 and android one based phone will provide you with quick updates. If you are looking for an overall well-packaged phone Mi A2 is the best option. Next articleXiaomi Mi A2 4GB+32GB Variant Not Coming to India!